Have you been in ‘the trenches’? Have you been left out in ‘no man’s land’? Have you been ‘bombarded’, gone ‘over the top’, or been left ‘shellshocked’? As the generation that experienced the conflict has now passed away we cannot perhaps directly empathise with the reality of the war but we can see how the conflict has left an indelible impression in other ways. Indeed, these questions show the connections between the past and the present. Whilst we will never know the privations, dangers and excitement of the industrialised war fought at the outset of the twentieth century, we still evoke it to describe our own situation and experiences. The legacy of the First World War across Britain can be witnessed in the numerous memorials erected in the villages, towns and cities in the aftermath of the war by communities mourning the loss of friends, relatives and loved ones. These local acts of commemoration were part of a wider national performance, as the Cenotaph in Whitehall, the Tomb of the Unknown Warrior in Westminster Abbey and the period of two minute’s silence on Armistice Day focused attention on the service and sacrifice of the war dead. These material and immaterial forms of memory have served to anchor the events of 1914-1918 firmly within public life in Britain. Alongside these forms of remembrance, the war has also been recalled through the depiction of the battlefields in poetry, novels, memoirs, film and television. These representations have been interpreted by scholars as presenting the war through a ‘veil of sentimentality’ by emphasising suffering, pity and the trauma of war. As such, through a variety of media, the First World War retains an evocative place within British society. However, the prominence of these forms of remembrance have obscured the wider social acts of memory that are embedded in the way in which individuals, groups and communities still talk about the First World War. 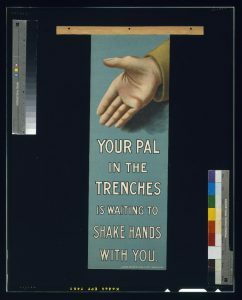 Your pal in the trenches is waiting to shake hands with you by James Walker (Dublin) Ltd*. What is significant is that this is not used merely for colourful description. To be ‘in the trenches’ carries association of blame, guilt and responsibility as individuals use the term to express neglect or endurance at the behest of another. As such, we remember the war in a particular way when we talk about it to describe or explain other issues. Through language, the war is remembered as a loss, as a dereliction of duty, as a tragedy. As such, the memory of the war is mobilised to further ideas and agendas in the present. To attach association to this traumatic event enables current society to place their own experiences onto a higher level of prominence. The effect of this term is significant. ‘No man’s land’ appears to evidence collective effort, highlighting how individuals can come together despite differences to meet on a previously fought over terrain, echoing visions of the Christmas Truce of 1914 in the process. 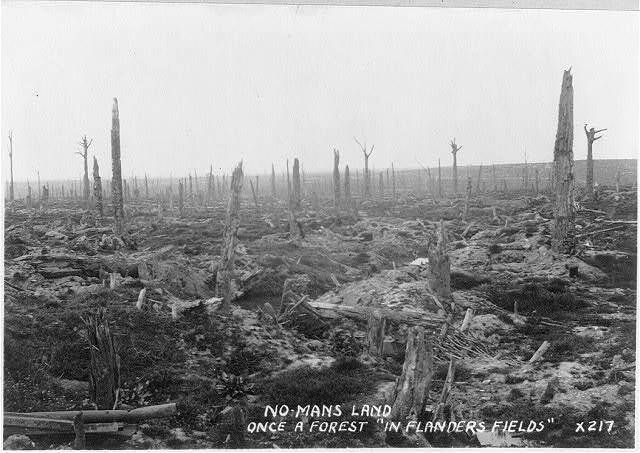 However, ‘no man’s land’ also appears to judge those in authority. To be abandoned or neglected in this dangerous territory implies an indictment against institutional forces that carry the responsibility for this predicament. Similar concepts are attached to the usage of ‘bombardment’, to go ‘over the top’ or to be left ‘shellshocked’. These terms, employed in a variety of contemporary contexts, draw upon the First World War to highlight current concerns, fears and desires. With the centenary of the First World War, the legacy of the conflict can be found in more than the memorials and monuments to the dead. Indeed, it can be found in the language we use which reveals the way the war is remembered. As such, we can return to ‘the trenches’ to remember the past but also to talk about the present. 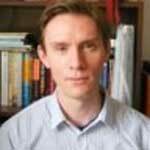 Ross Wilson is Senior Lecturer in Modern History and Public Heritage, University of Chichester, UK. He is the author of Representing Enslavement and Abolition in Museums (2011), Landscapes of the Western Front (2012), Cultural Heritage of the Great War in Britain (2013), New York in the First World War: Shaping an American City (2014) and The Language of the Past (2016). His current research interests include the history and memory of the Great War in Britain and the United States. 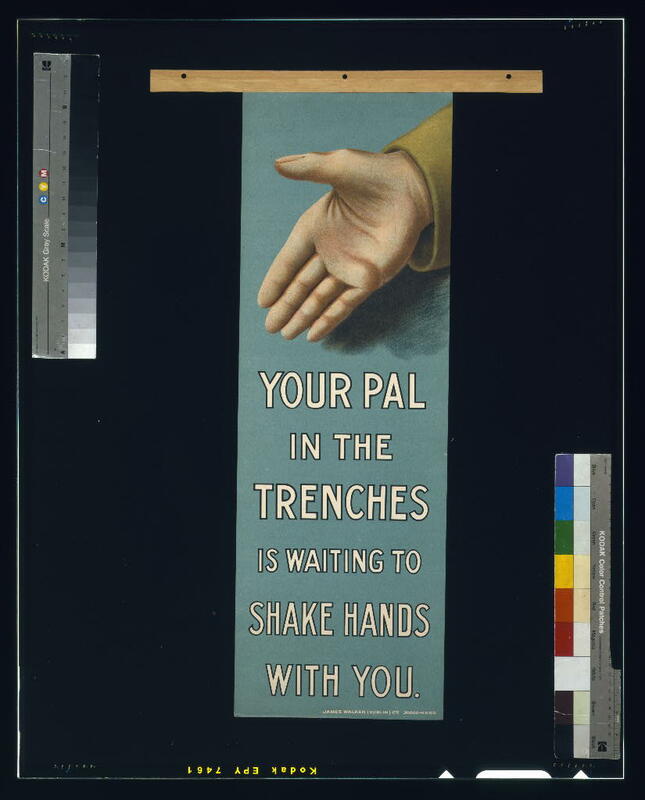 This entry was posted in The Memory of War and tagged Commemoration, language, Memory, ww1. Bookmark the permalink.